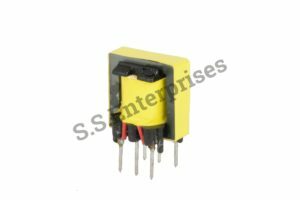 Our organization has attained specialization in manufacturing and supplying an extensive range of Isolation Transformers. 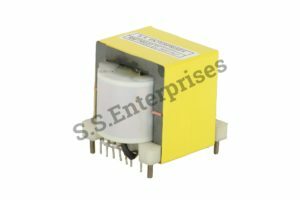 These transformers are designed and developed using optimum quality raw material & components that are sourced from the trusted vendors of the market. 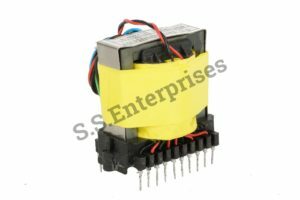 Our organization has attained specialization in manufacturing and supplying an extensive range of UPS And Inverter Transformers. A power supply is an essential part of all electronic devices. 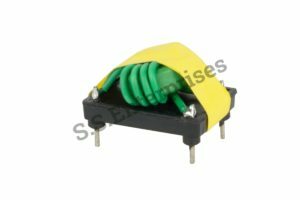 A switching mode power supply is a light weight power solution for most modern electronic equipment. 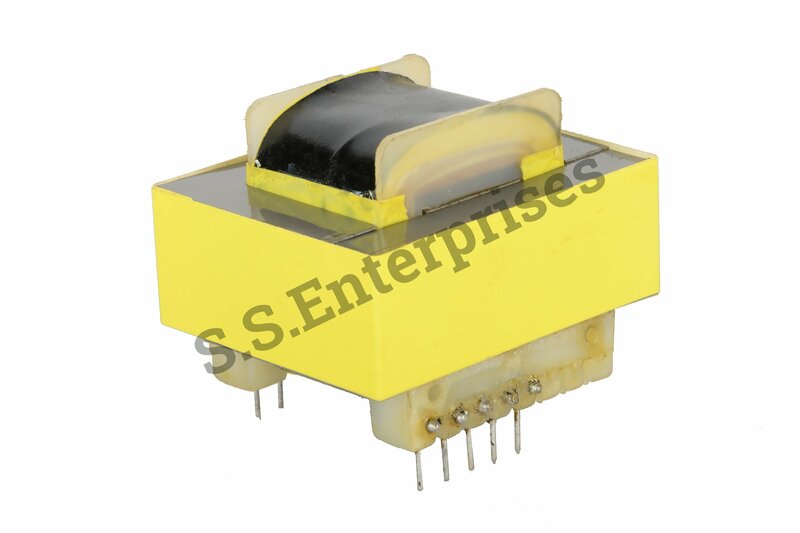 The High Frequency Transformers is the backbone of modern switched mode power supplies. 1. High transmission efficiency, 2. Minimum power loss, 3. Stable performance, 4. Small rise in temperature.,5. Less magnetism leaks.,6. Small volume., 7. The magnetic material used for the high-frequency transformer in our company is selected from the highest grade of high-frequency soft. Continuous stable supply of A.C. Power is the life line of any sophisticated electronic system. Performance of any electrical equipment/instrument is optimum at its rated voltage; Under-voltage & Over-voltage produce harmful effect. Under-voltage generally reduces efficiency, whereas Over-Voltage shortens the life. Power SPIKES, accidental OR from the Electricity Boards, can waste very valuable time and corrupt the valuable data fed in. Also a very low voltage can force the system to shut down. C.V.T. is the only remedy to overcome hazardous consequences of BROWN-OUTS, SAGS, SURGES, and SPIKES and in general all EMI / RFI NOISES. C.V.T. IS A STATIC VOLTAGE STABILIZER with no moving parts gives very accurate output voltage of +/- 2% of rated output voltage over a wide input voltage range of 175V to 265V, 50Hz. super fast Correction within 1/50th of second. Our organization has attained specialization in manufacturing and supplying an extensive range of Inverter Chokes. The biggest features of choke lies in its ability to sustain long working hours, least maintenance requirements and compactness. It is manufactured using quality material & advanced technology. 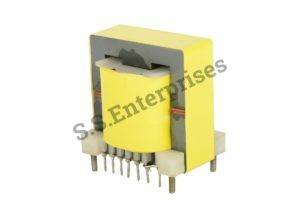 We specialize in catering meticulously designed and tested high precision array of AC And DC chokes that can deliver outstanding performance to dedicated industry application. 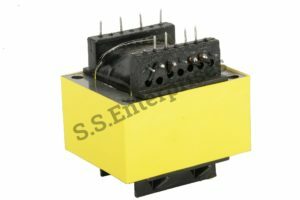 Control Transformers are dry type natural air cooled isolation (separation) transformers, where the primary (line) side and the secondary (load) side winding are electrically separated from each other. Thus, there is a functional isolation by design. These products are helpful in saving power and can protect the electrical equipments from breakdown. Our products are of competent price and are available in various capacities. 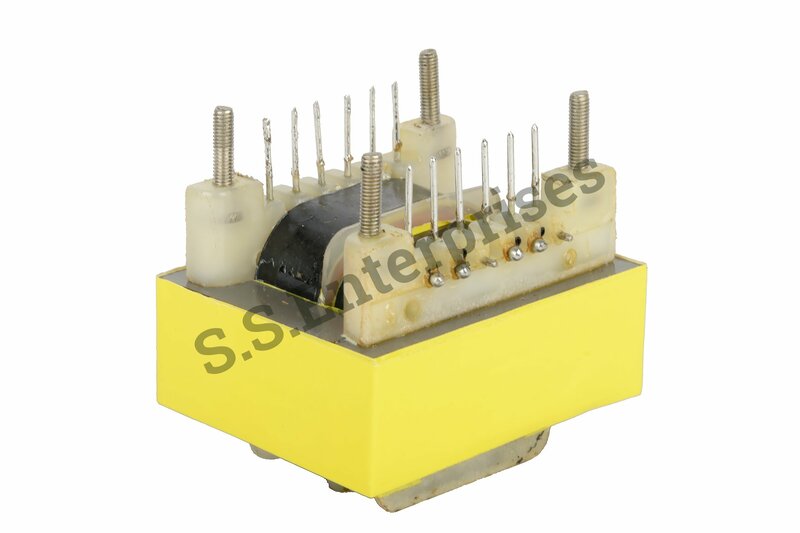 An Auto Transformers is usually lighter and less expensive than isolation type transformers. 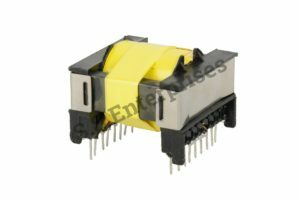 The Auto Transformer is a full sine wave transformer that can be used 24/7 with any type of AC (alternating current) appliance. 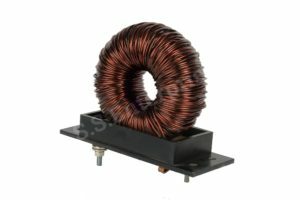 This single coil has one or more extra taps or electrical connections in various positions along the winding. 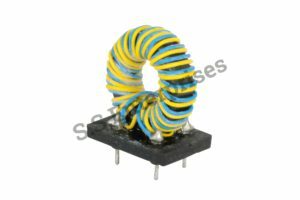 Each tap corresponds to a different voltage so that effectively a portion of the same inductor acts as part of both the primary and secondary winding. Depending on the application, that portion of the winding used solely in the higher-voltage (lower current) portion may be wound with wire of a smaller gauge, though the entire winding is directly connected. With the help of our experienced engineers, we are able to design and develop Rectifier Transformers. 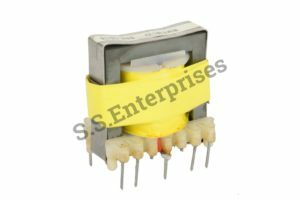 We make use of the finest quality raw material, latest machinery and techniques in designing and developing these Rectifier Transformers. After testing on several parameters, we assure that these transformers are flawless and in compliance with the set industry norms & standards. • Available in various models. • There are options for free, forced or fan cooling. • Unregulated configurations for simplicity and reliability. • Features clean input power with low harmonic distortion. 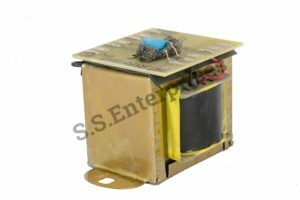 • Transformer rectifiers are highly efficient and requires minimum maintenance. 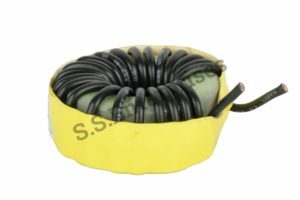 The Welding Transformers is a step down transformer that reduces the voltage from the source voltage to a lower voltage that is suitable for welding. The secondary may have several taps for adjusting the secondary voltage to control the welding current. The taps are typically connected to a several high- current plug receptacles or to a high- current switch. 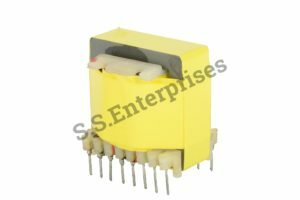 S.S. ENTERPRISES has a wide range of Isolation Transformers which reduces the effects of power line problems like noise, spikes, surges, and transients. This can be eliminated to a greater extent to a minimum. There are air flows between coils’s layer to layer and between coils to core, thus heat escapes quickly, and temperature rises lower. Small volume, light weight and good workmanship. After vacuum pressure impregnating, the whole transformer is moisture proof and mildew proof. 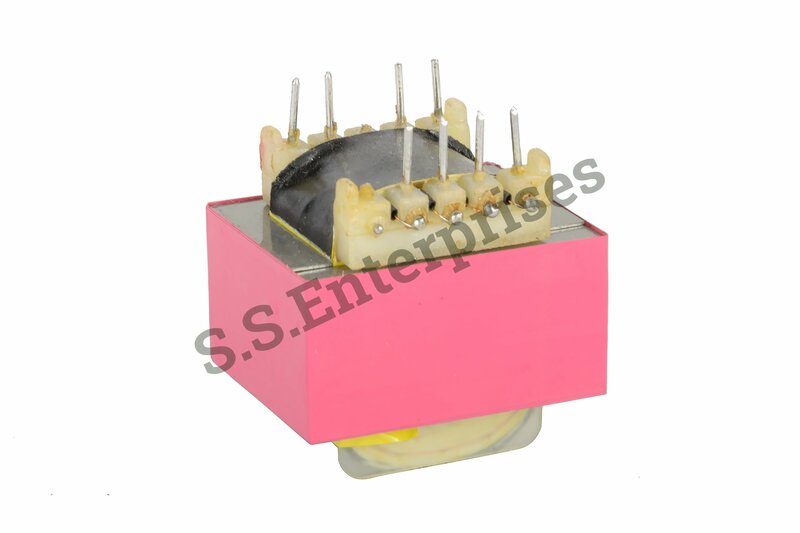 Insulation class F or H.
We are one of the leading manufacturer and supplier of superior quality Inverter Transformers. 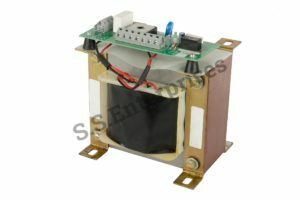 These inverter transformers are good demand in the market due to high quality and durability. These products are available in market at competitive rates.